Lou from Cleveland has been a busy man this year. He's already made more than a few Rustbelt "Marcos" but this year it seems like they kept popping up everywhere! He's always refining the design and i'm really liking what i see nowadays. Of course they're still a bit heavy but making a bombproof bike has always been a primary goal of his. You just don't hear about these things breaking. 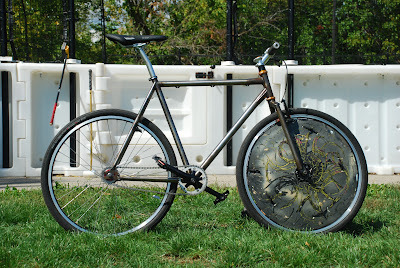 Head over to rustbeltwelding.wordpress.com and check out the plethora of things they make in addition to awesome bikes. You just don't hear about these things breaking? lomax's twice i think and bob's chainstay blew out. i've been riding a taiwan made kona for longer than both with no probs. It's true that mine broke. It was also the 4th Marco built. Lomax's the third, I believe. 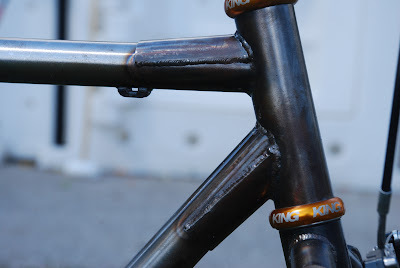 Since my chainstay broke(the middle of the tube, not the weld, which is very important to note.) 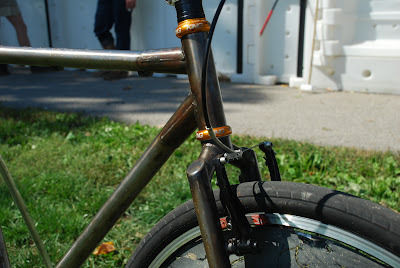 Rustbelt, replaced my entire rear triangle, with updated thicker walled stays, for FREE. Enjoy your Chinese Kona mountain bike or whatever. I'll never buy a bike that's not made in the USA. In Cleveland. And especially by the dudes at RB. 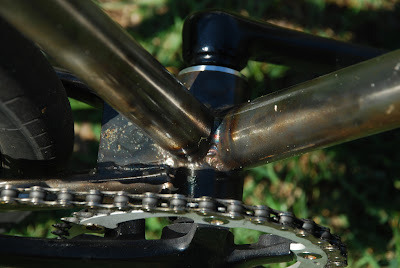 Also, from my understanding, Lomax's was a defective headtube and fixed free of charge. Even hand delivered to PGH by Lou. 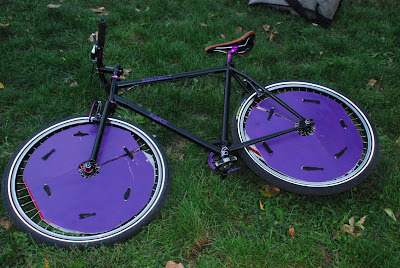 And I've been through 6 polo bikes now. I've broken the drive side seat stay on the first 3. 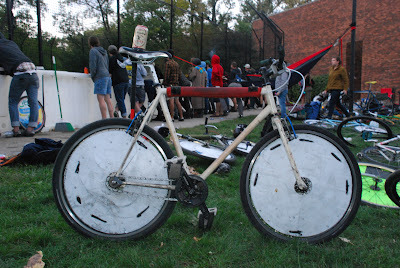 The two that didn't break were heavy, poor handling mountain bikes like yours.